Aquaphor and Vaseline are often confused for each other due to the similarity in their appearance and uses. In actuality, the content and function of each is different from the other. 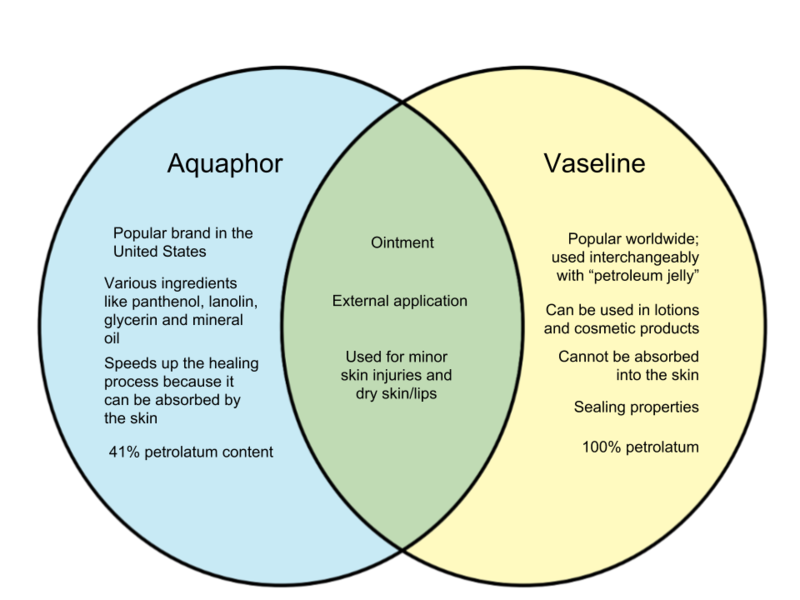 Discussed below are the differences between Aquaphor and Vaseline. Aquaphor is a brand of ointment promoted for skin-care – its uses include resolving minor skin injuries, chapped/cracked lips, and prevention of drying of skin. Aquaphor contains petrolatum just like Vaseline, but its components also include mineral oil, glycerin, panthenol, and lanolin. Panthenol is an ingredient that can also be found in shampoo and conditioner. It helps the skin absorb the ingredients, which makes it distinctive from Vaseline. Additionally, the other ingredients in Aquaphor make it thicker and less oily than Vaseline. Vaseline is a popular brand that is also known as petroleum jelly. Unlike Aquaphor, Vaseline contains only petrolatum. It is used mostly as a post-injury ointment, like for burns, scratches and scrapes. This is because Vaseline helps seal off the injured part from harmful bacteria and infections. Vaseline is oily and thin, so it is also used as a lubricant or moisturizer. Vaseline may also be incorporated into lotions for this characteristic, although it is not that popular as it does not improve absorption. Vaseline is not absorbed by the skin. Thus, when it comes to healing properties and other benefits, Aquaphor is preferred by many people. However, doctors also recommend Vaseline to patients because of its pure composition. This is because some people may be allergic to the other ingredients in Aquaphor. Definition A brand of ointment used to treat minor injuries, dry skin or lips, and dry skin. It is manufactured by Beiersdorf AG. 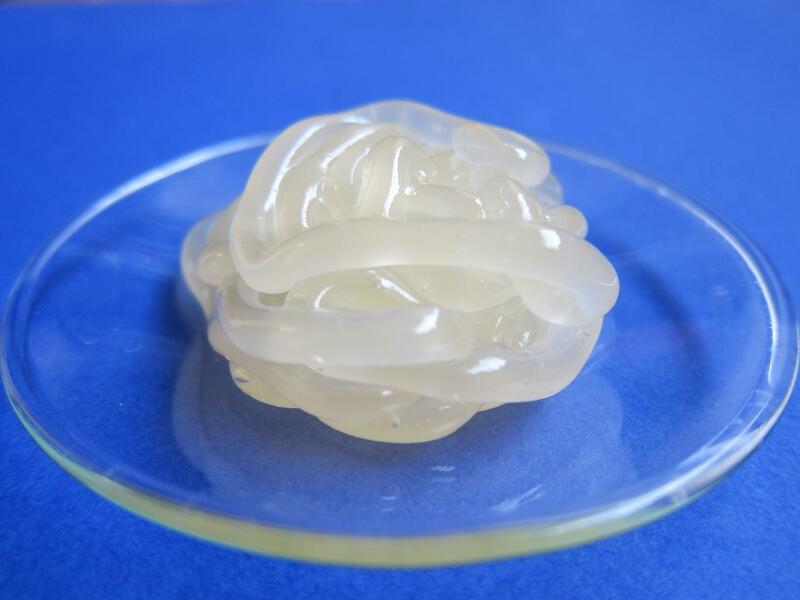 A popular ointment also known as petroleum jelly, it is used as a moisturizer, lubricant, or post-injury application to seal injuries from bacteria and infections.